Love our Leaf! My husband & I bought our first Nissan Leaf from Jonathan in September. We absolutely love it! Jonathan was extremely helpful & knowledgeable from the outset. The purchase and delivery of the car was seamless. The drivers window started to judder after a couple of months. Jonathan gave advice on how we may be able to resolve but also offered for us to take it to any garage and he’d cover the cost. Luckily we sorted the window ourselves with the advice given which was easier than visiting a garage. Had we needed a garage the fact we could have chosen the garage would have made it much easier to deal with. We can’t wait to upgrade to a newer model in the coming years. We’ll definitely be seeking Jonathan’s advice when the time comes for another leaf. 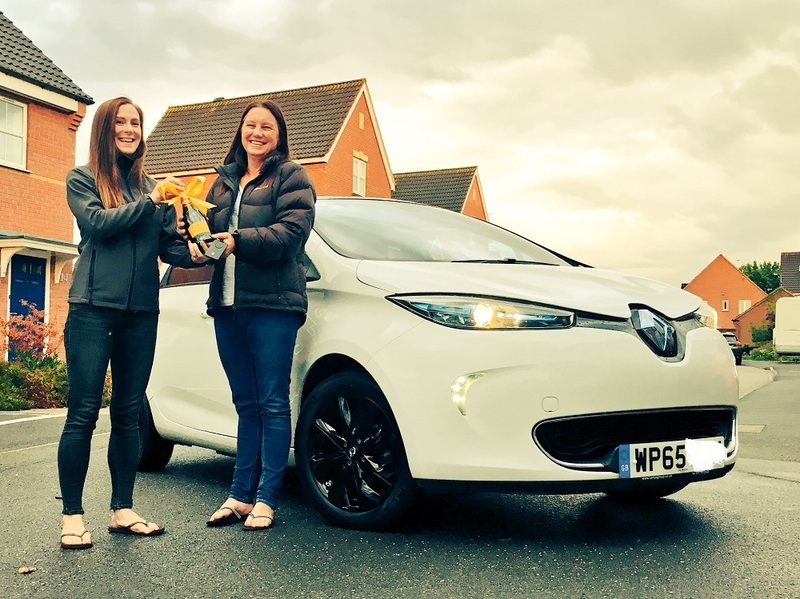 Excellent advice, support and service for those purchasing an electric vehicle. This was an excellent service from start to finish. 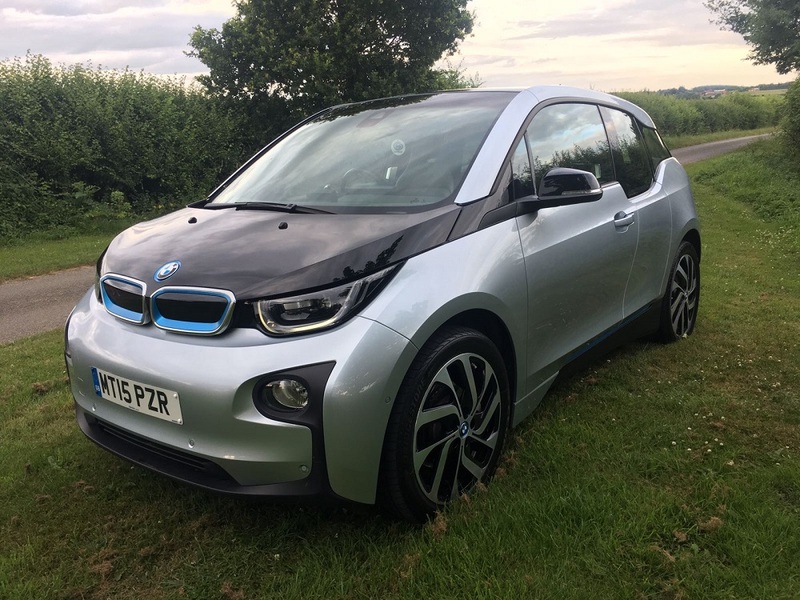 Jonathan answered all my initial enquiries and talked me through a test run in a car which was very informative and helped me make my decision, but without any sort of pressure on his part. He was easy to communicate with and once I had decided what I wanted to buy was able to find a suitable car in a remarkably short time. He also negotiated a good exchange for my old car. Especially given that the transaction was Orkney based, he managed to take almost all the effort out of the business and found me an excellent vehicle that met my specifications that was delivered to the door. He also offers the reassurance of prompt support during the transition to driving an electric vehicle. 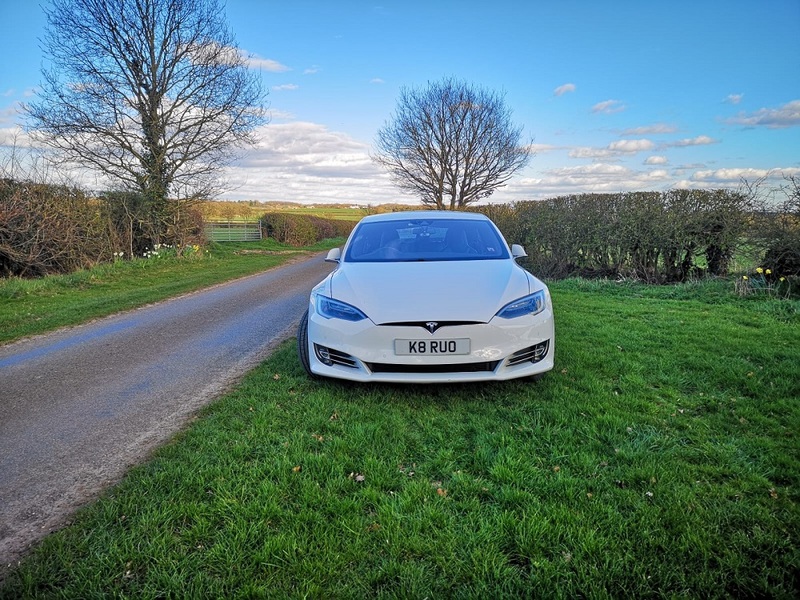 I would recommend him to anyone who is considering a change to an electric vehicle as you can be confident that he will give you sound advice that fits your circumstances and will deliver as he promises. This e-NV200 van has successfully replaced our Mitsubishi L200 This move into having an electric vehicle was a big step for us. A big investment - even buying secondhand. We had been talking about switching for some time, but is the capital cost that is daunting. We switched from an absolute workhorse of an L200. Very useful but expensive to run on the short island runs. Have had the e-NV200 ex British Gas van for a couple of weeks now. It is all just as described by Jonathan. We had seen enough from his video tour to just get it delivered to the boat to come out to us. Really pleased with the move. 75 mile range easily covers a day's running about. The charge timer works out when to turn itself on, to use off peak as much as possible. If our turbine is working and the wind is blowing, the energy is free! Have now fitted roof bars and towbar because this is the new workhorse. Altogether very pleased with the switch and Jonathan's service. No hassle whatsoever What can I say! The least hassle I've ever had buying a 2nd hand car. Told Jonathan what I wanted and what I wanted to spend and gave 2 colour options. 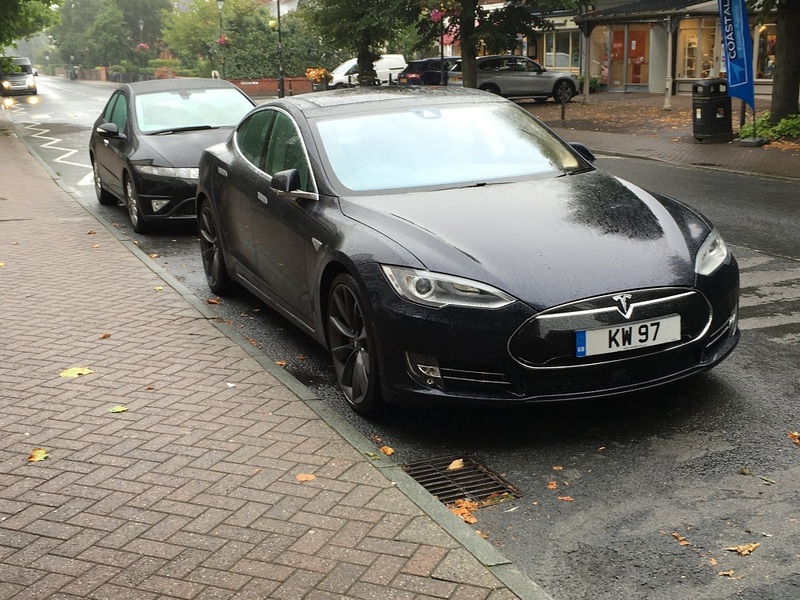 Found me the perfect car sent photos and specs, transported to my house and job done. I'd recommend Eco-Cars to anyone looking for a personal service when trying to find a car, he even calls you the day after delivery to make sure your happy. My second Nissan Leaf Tekna from Eco-Cars is excellent I enjoyed life with my first Nissan Leaf Tekna, from Jonathan Porterfield of Eco-Cars, very much. Look at my review here on Yell. The limited range was the only drawback. So I have part-exchanged it for a Nissan Leaf Tekna 40 KWh. Once again, super service from Eco-cars - delivery by James and a brief informative initiation from him into the differences. It is a sheer delight to drive, has plenty of thoughtful modifications, glides like a bird. I will look after this car and enjoy it for years! Painless car shopping - definitely the way to go! Having decided that I wanted a Zoe, I had spent ages looking online through the usual dealers, but they always vanished from my local branches as soon as they appeared. I emailed Jonathan and he delivered one to my door within a fortnight! Buying sight unseen was a little nerve-racking (and it meant that I didn't get to vet the frills, so no DAB for me, unfortunately), but the car is great, and the service was fantastic.